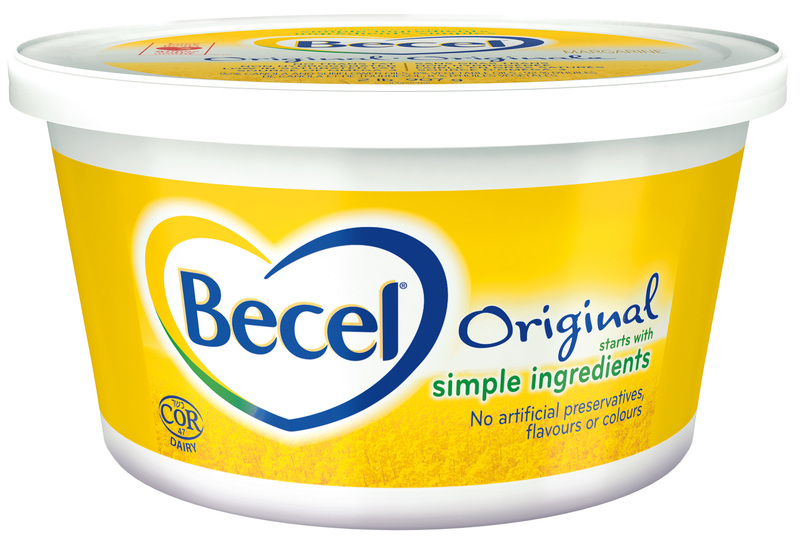 For more information around Becel® margarine with simpler ingredients, visit Becel.ca. Canadians are continuing to seek more simplicity in the foods that they bring to family mealtime, but it is often difficult to know what goes into some of our favourite kitchen staples. 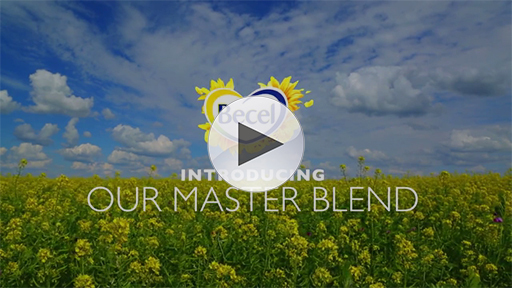 Today Becel®, Canada’s leading margarine brand, reveals that the margarine you know and love is now available with simpler ingredients, made from blends of plant and seed oils like Canadian canola oil and sunflower oil. Becel® Original, Becel® Buttery Taste, Becel® with Olive Oil, and Becel ® Vegan are now free from artificial preservatives, flavours and colours and have the same great taste your family loves. To help Canadians experience the origins of margarine blended from plant and seed oils, and to celebrate these simpler ingredients, today the brand also unveils the country’s first-ever Blend Bar by Becel® – a unique, interactive showcase that demonstrates how soft, non-hydrogenated margarine* is made. 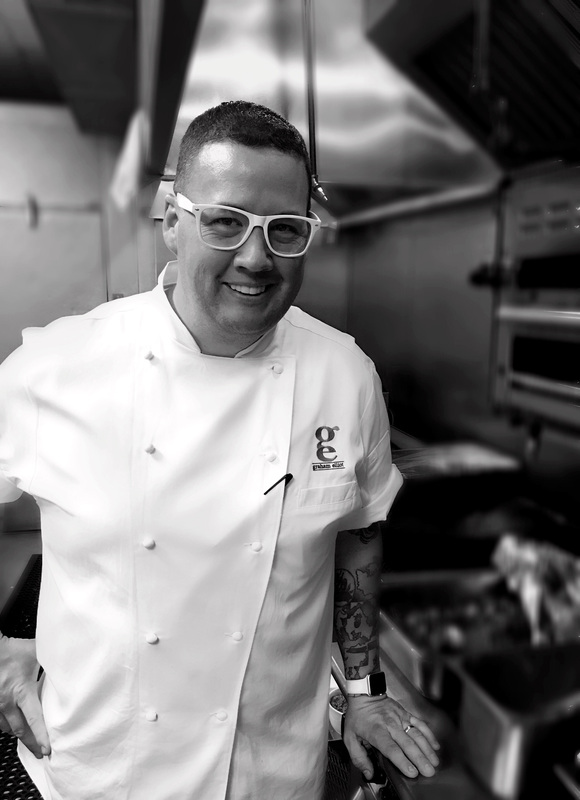 Partnering with Michelin-Star celebrity Chef Graham Elliot and Canadian healthy lifestyle expert Rose Reisman, Becel® will uncover an exciting culinary experience bringing to life how the process of blending is an integral step in creating the great-tasting, high-quality margarine that Canadians enjoy as part of a heart healthy diet and incorporate into daily mealtime preparation. From March 2 to March 20 residents of Toronto and the greater Toronto area (GTA) can experience the art of blending first-hand at the Blend Bar by Becel® located at the Loblaws® store at Maple Leaf Gardens** (60 Carlton Street, Toronto, ON). 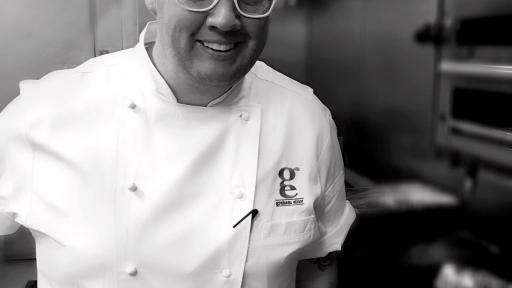 At this interactive pop-up located within the canteen area of the Loblaws® store at Maple Leaf Gardens, a Master Blender will demonstrate how margarine is made from simple ingredients that can be found in the kitchen, like seed and plant oils. Visitors will have the opportunity to taste fresh margarine* made on the spot and learn how to make it at home. But why would you want to? The Becel® margarine you love with simpler ingredients still has all of the great benefits you’ve come to expect from Becel products.WhileCanadians often think of using margarine instead of butter for spreading, it’s important to remember that margarine can also be a great go-to for any recipe. Canadian families today are looking for foods that have simple and recognizable ingredients. The Becel® margarine you love with simpler ingredients has been carefully crafted to satisfy these preferences. Becel® margarine is made from blends of nutritious plant and seed oils that provide a source of good fats -- with no trans fats and 80 per cent less saturated fat than butter -- which means you can feel good about choosing Becel® margarine as part of your heart healthy lifestyle. Becel® margarine with simpler ingredients is now available in Original, Buttery Taste, Olive Oil, and Vegan. For more information on Becel® margarine with simpler ingredients, visit Becel.ca. *Note, if Unilever were planning to sell this spread to consumers in-store, the proper levels of Vitamin A&D would need to be added in order to label it as margarine in Canada. Trade-mark owned or used under license by Unilever Canada, Toronto, Ontario M4W 3R2. Loblaws is a Trademark of Loblaws Inc.
Becel®, the leading margarine brand in Canada, was launched in 1978 as the first non-hydrogenated margarine on the market. For over three decades, the Becel® brand has dedicated itself to educating Canadians about the importance of caring for their hearts and has created a range of products that can be incorporated as part of a heart healthy lifestyle. Through new product development, consumer education and its 23-year title sponsorship of the Becel Heart&Stroke Ride for Heart event, Becel® maintains its commitment to research in cardiovascular health and nutrition innovation and education. Today, the brand continues to find ways to make margarine even better. 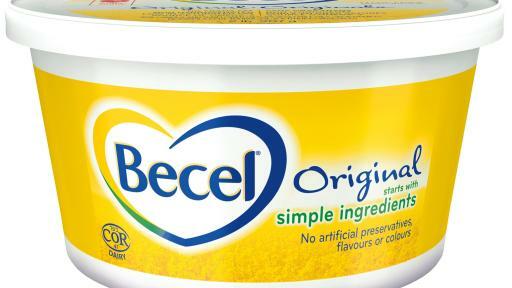 Becel® continually expands its line-up with innovative new products based on the science of heart health, including Becel® pro.activ®, a calorie-reduced margarine that marked the first food with added plant sterols in Canada. For more information, visit becel.ca.